What is The POSE Box? It’s a lifestyle subscription box catered to active and bold yogis. 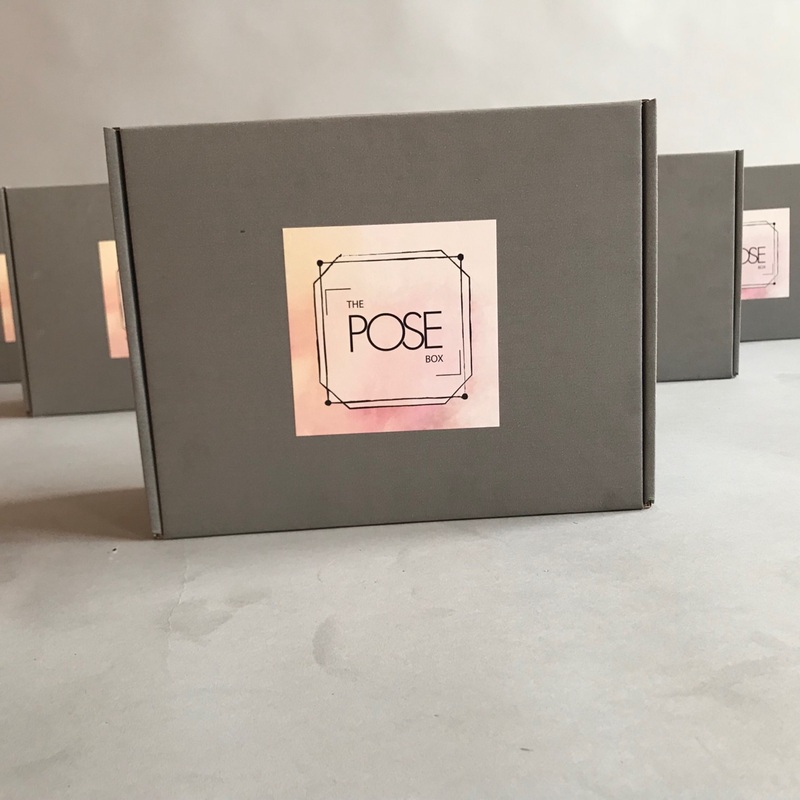 The POSE Box provides a curated bi-monthly delivery of the finest yoga apparel for inside of the studio, lingerie for outside of the studio, and a fun surprise for everything that happens in between! The POSE Box represents the woman who is lively-spirited and finds her strength in being centered and in tune with her true self. We support low-income earning women by partnering with WiNGS, a non-profit organization that empowers women, fights poverty, and impacts generation. WiNGS does this by providing the necessary tools and education for women to pursue their entrepreneurial goals and dreams. The POSE Box will donate a percentage of proceeds to WiNGS to contribute to the world of women entrepreneurs. The POSE Box is a lifestyle subscription box catered to active and bold yogis to fit your personal style and deliver your unique balance. The POSE Box provides a curated monthly delivery of the finest yoga apparel for inside of the studio, lingerie for outside of the studio, and a self-care product for everything that happens in between!